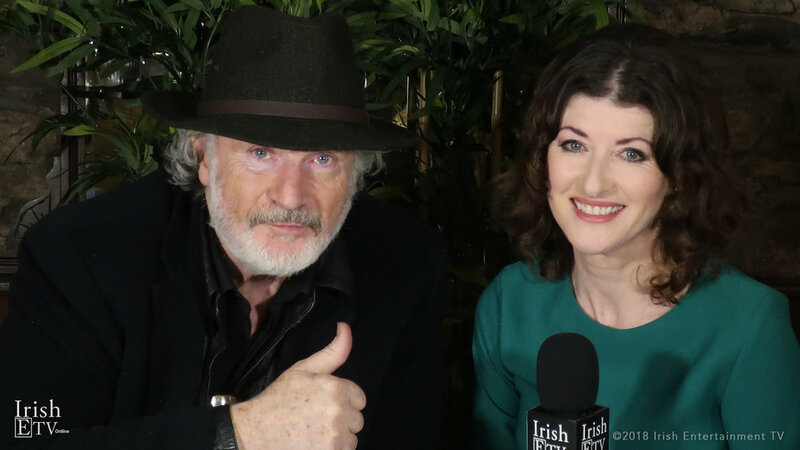 Sleeping With The Enemy star, Patrick Bergin, chats to Brigid Boden/IrishETV about his latest role on BBC Eastenders. 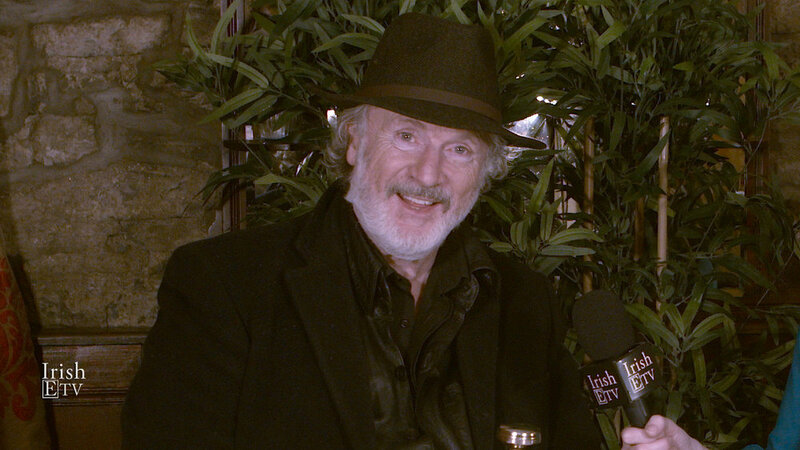 He talks about how his life changed after starring in the Sleeping With The Enemy and about working with Julia Roberts. 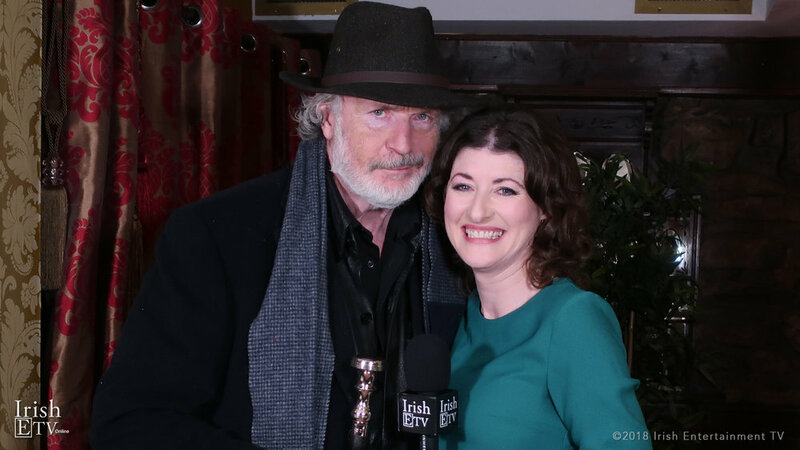 He explains how doing less is more on camera, and discusses Native, the stunning short by Linda Bhreathnach, which he stars in. He talks about his love for music and gives us a glimpse into his newest release, Crazy in Love. There's a fun musical treat at the end.